This film was recommended to me by Netflix after I finished watching Apostle the other day, a Spanish fantasy-horror flick based on folklore from the Basque region of Spain. And since Halloween isn’t complete without a horror film, I thought I’d watch and review this one. After all, it’s a film about demons. What could go wrong? 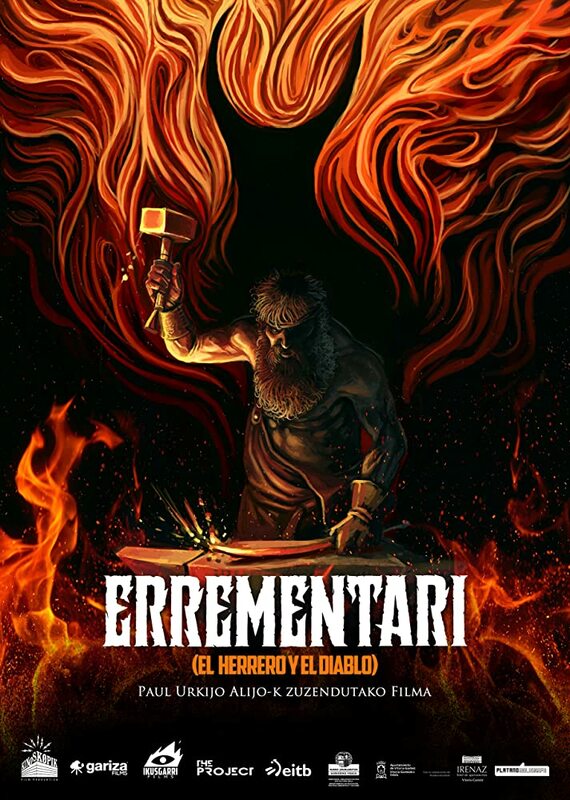 Errementari: The Devil and the Blacksmith takes place in a small town in 19th-century Spain. The local blacksmith lives alone in the woods and is said to be anything from a madman to a devil-worshiping murderer and is avoided by the general populace. A young orphan goes into his land to retrieve her doll, and discovers a terrible secret within the smithy. At the same time, a government official appears into town to investigate the possible location of a cache of missing gold, and believes the blacksmith might be connected to it. All these factors come to collide in one horrific night that will go into history and lore for years to come. I cant say this film is boring. It’s very visually appealing, with plenty of attention paid to the dress and architecture of the time, as well as to the make-up and practical effects. Yeah, those demons look grotesquely real, and I love it. I also find two of the main characters, the blacksmith Patxi and the orphan Usue, very sympathetic. The former, who has gone through quite a bit in his life, finds himself forging the unlikeliest bond with the latter, who I have to say is the highlight of the film. She’s a normal but spunky girl who at the same time is questioning a lot of what she’s been taught because of what that means for those she’s connected to. The plot is pretty decent as well. 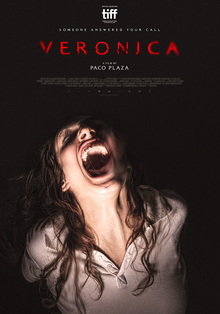 There’s more of an emphasis on character-building than on actual scares and an unnerving atmosphere and the storytelling doesn’t entirely conform to standard movie storytelling arcs, but given this film is more of a fantasy with heavy horror elements than an outright horror film, that’s understandable. And hey, there were even a few interesting twists along the way. All that being said, the film does have some issues. The main demon Sartael is a little too comedic at times, especially for this particular movie. Pardon me, but if a demon is in a movie this dark, then please don’t have it be at times silly and groveling. I should be terrified of it at all times. Also, the way the story’s told makes it a bit of a drag at times. How bad were those moments? I pulled out my phone to check my notifications. That bad. Still, it’s overall an engaging film and I can’t say I regret watching it. On a scale of 1 to 5, I’m giving Errementari: The Devil and the Blacksmith a 3.5 out of 5. If you enjoyed Pan’s Labyrinth, this should be right up your alley. Just make sure to watch it in the original Spanish with subtitles. Trust me, the English dub is jarringly bad. That’s all for this Halloween, my Followers of Fear. I’ll be back sometime this weekend, at the latest. Until next time, pleasant nightmares and HAPPY HALLOWEEN! MWA HA HA HA!